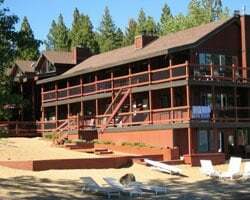 Within a short distance from the resort, you will find Northstar, Squaw Valley, Alpine Meadows, Mt. Rose, and Diamond Peak ski resorts. Cross-country skiing is also popular in the winter, while Brockway Golf Course is only 1 block away for your summer fun. Boating, hiking, biking, stables for horseback riding, and tennis are all nearby if you get tired of lounging on our private beach! Relaxing California resort on the lake! Floating week of your choice! Buyer may receive a title fee credit, inquire for details! Floating red season week every odd year! 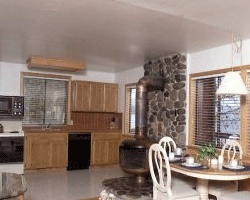 Lake view unit! Buyer may receive a title fee credit, inquire for details! Beautiful California resort! Buyer may receive a title fee credit, inquire for details! Great resort for enjoying the many nearby activities! Floating week! Buyer may receive a title fee credit, inquire for details! 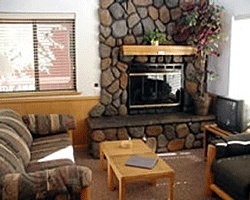 Picturesque resort just minutes from multiple casinos, amazing skiing, and much more! Buyer may receive a title fee credit, inquire for details! Perfect option for outdoor lovers! Beautiful lakefront resort! Buyer may receive a title fee credit, inquire for details!